Google is working with hardware makers so TVs, smartphones and PCs can play 4K content from YouTube and other streaming services while consuming almost half the bandwidth required by high-definition videos today. Google has taken steps so TVs, smartphones, tablets and streaming devices are able to play 4K content from YouTube and other streaming services while consuming almost half the bandwidth required by high-definition videos today. A number of TV makers and hardware companies have pledged support for VP9, a 4K video format developed by Google. Users will be able to stream 4K video from Youtube and other services on their devices with support from the hardware companies. 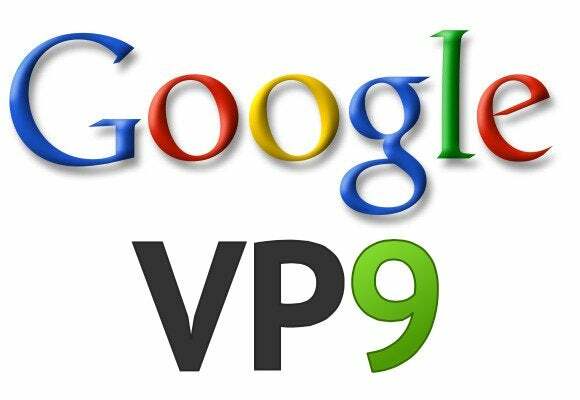 “Starting in 2014, you’ll see products from major mobile, PC and TV partners that are using a new, more efficient video format called VP9 that gives you HD quality at half the bandwidth,” said Francisco Varela, global director of platform partnerships at Google, in an email. With the 4K format, videos will be shown at a resolution of 3840 x 2160 pixels. The VP9 format will allow device makers to stream 4K video from online video services with less bandwidth and buffering. 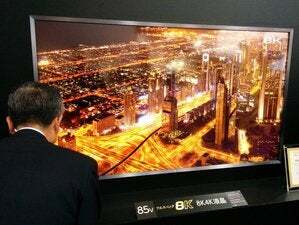 A number of TV makers have already introduced large-screen TVs that can play back 4K content. Top TV makers Sony, Toshiba, Samsung, Panasonic, Philips, LG and Sharp will support the VP9 video codec. LG, Panasonic, and Sony will show 4K video streams from YouTube at their booths during the International CES show in Las Vegas next week, Google said. smartphones, tablets and PCs play back 4K content. The chip makers supporting VP9 include Nvidia, which has shown 4K- capable mobile chips, and Qualcomm, which recently announced a 4K compatible Snapdragon 805 mobile processor. Smartphones from Samsung, HTC, LG, Nokia and others run on processors from Qualcomm. Other VP supporters include Intel, whose chips appear in most PCs, Imagination, Marvell, MediaTek, RealTek, M-Star and Broadcom. The VP9 is competing for adoption as a 4K video standard with H.265, also called HEVC (High Efficiency Video Coding), which is bring promoted by the International Telecommunications Union. While new chips will support 4K, it is not clear they will have on-chip decoders or require specialized accelerators. Chips use different forms of technology to quickly read video formats. ARM-based chip maker Rockchip will support both VP9 and H.265 hardware decode features, a company executive said last year in a video by Nicolas Charbonnier of ARMdevices.net. Software like the Videolan media-playing program and the Mozilla Firefox browser already support VP9 acceleration.